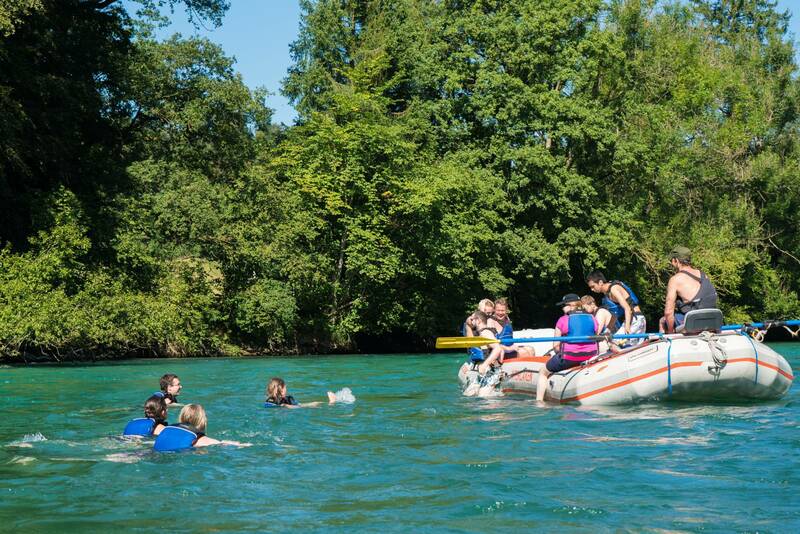 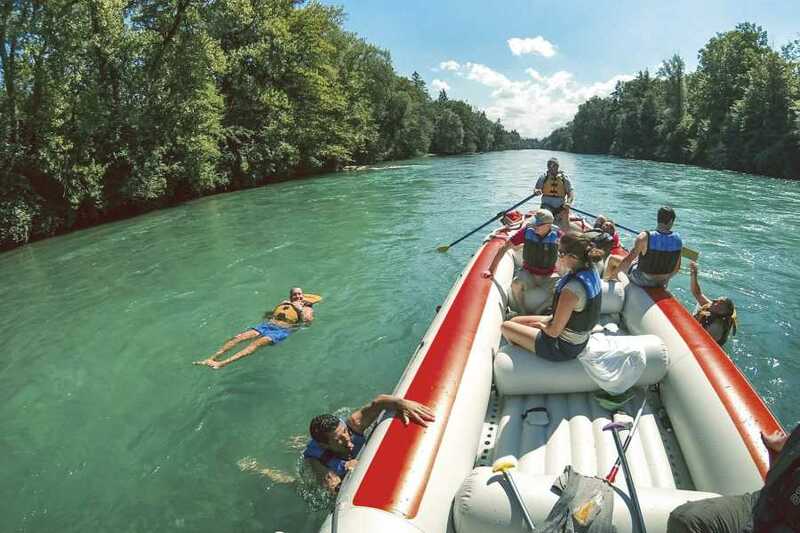 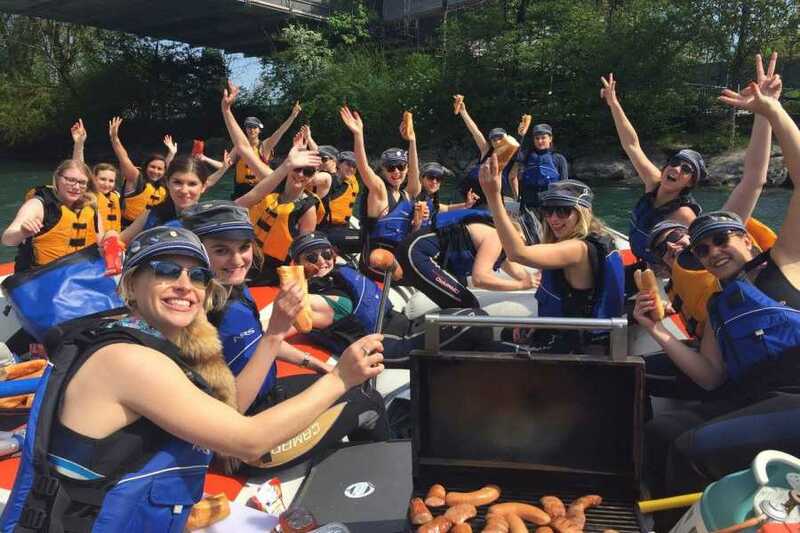 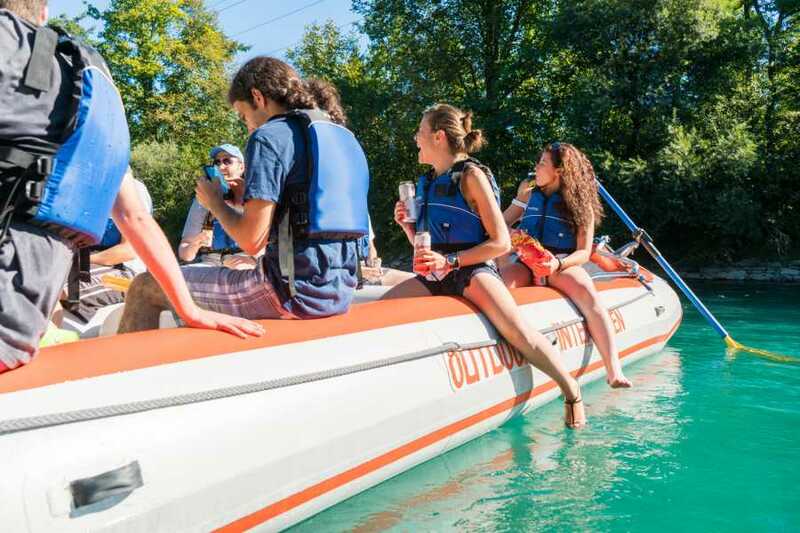 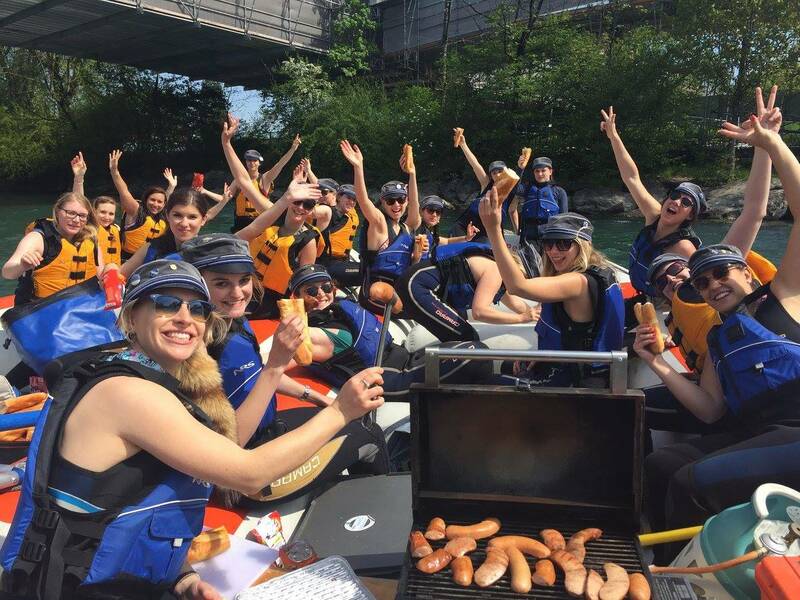 Float past stunning alpine scenery towards the picturesque city of Bern on a 16-seat raft with optional BBQ grill and sound system on board. 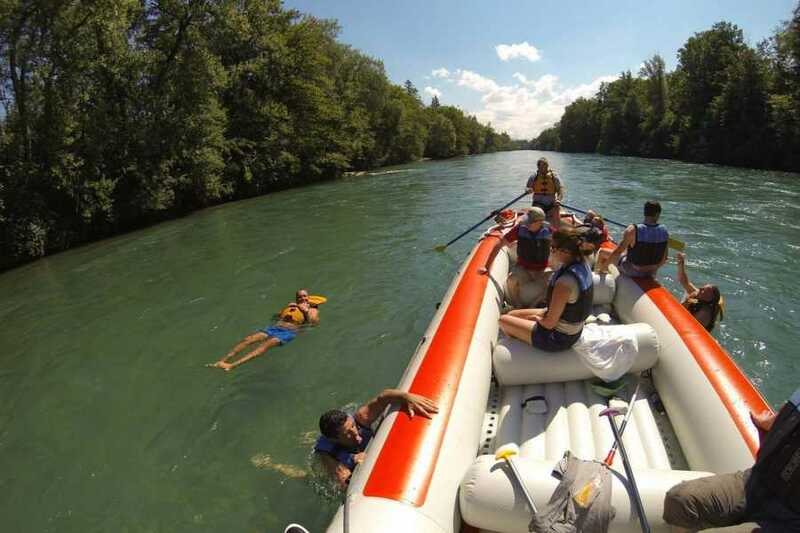 The water is perfect for a refreshing swim on hot summer days where you can float alongside the boat. 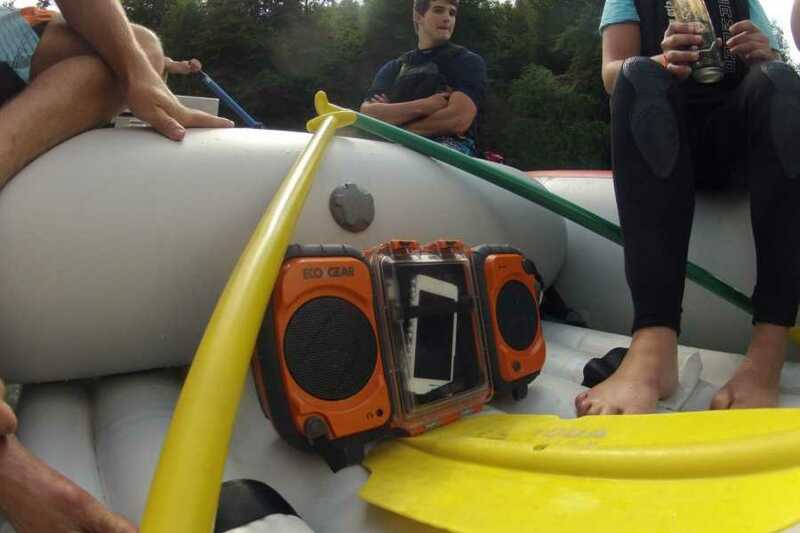 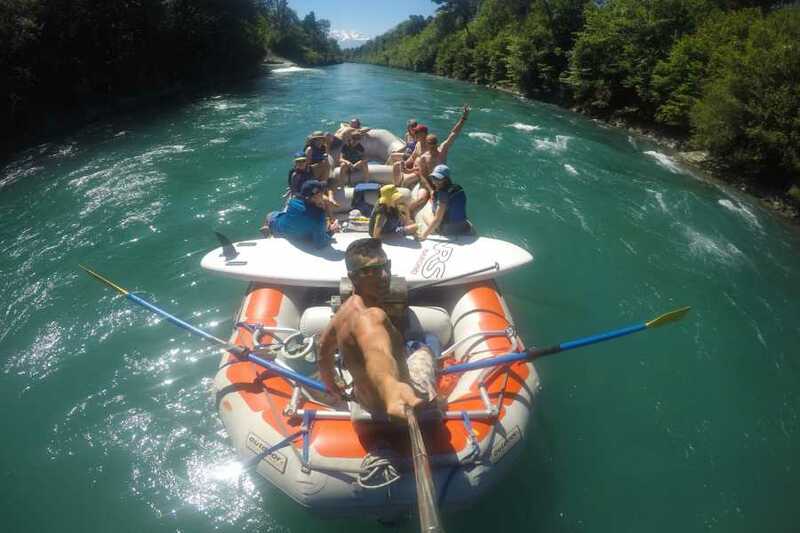 Accompanied by professional river guides to help navigate the rapids along the way, the trip provides a safe and fun experience for groups of friends, family and children. 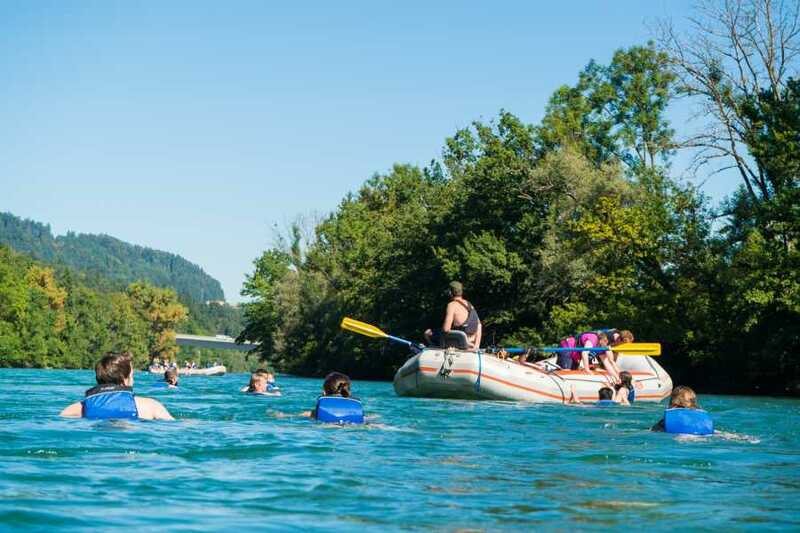 This trip is avaliable as a private boat for CHF 990.- (max 14 seats) or individual seats for CHF 110.- per person (min 6 participants). 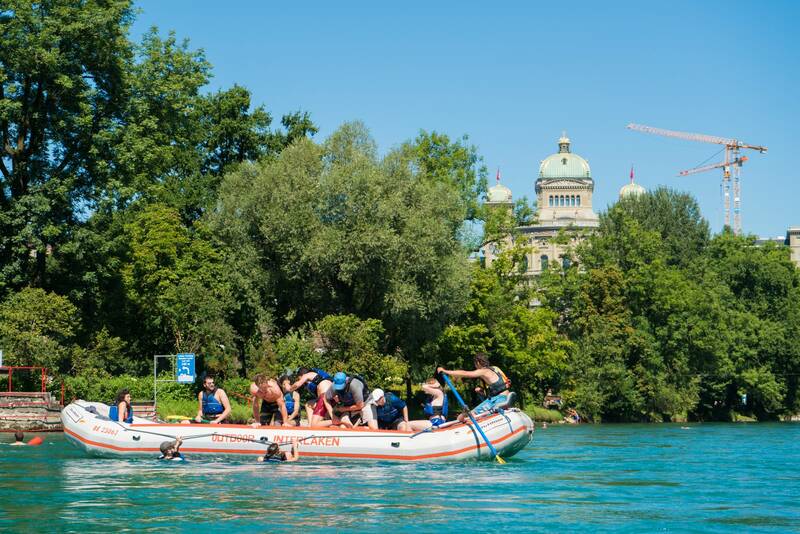 Outdoor Interlaken AG will provide all participants with life jackets and paddles. 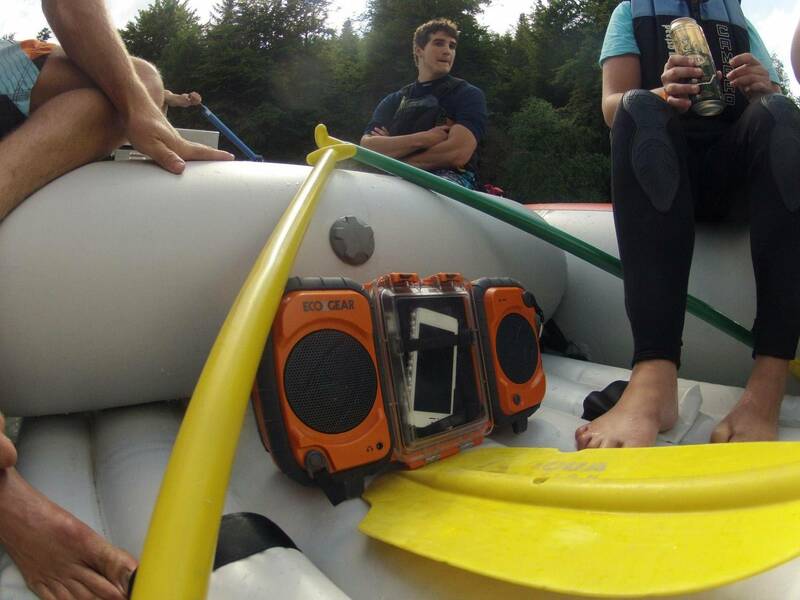 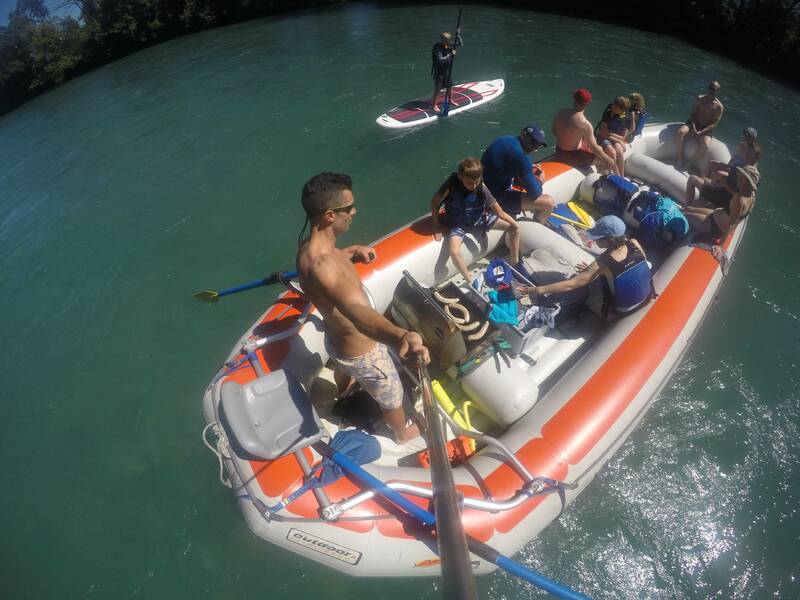 Other equipment for colder days, bigger groups or "just for fun" can be rented. 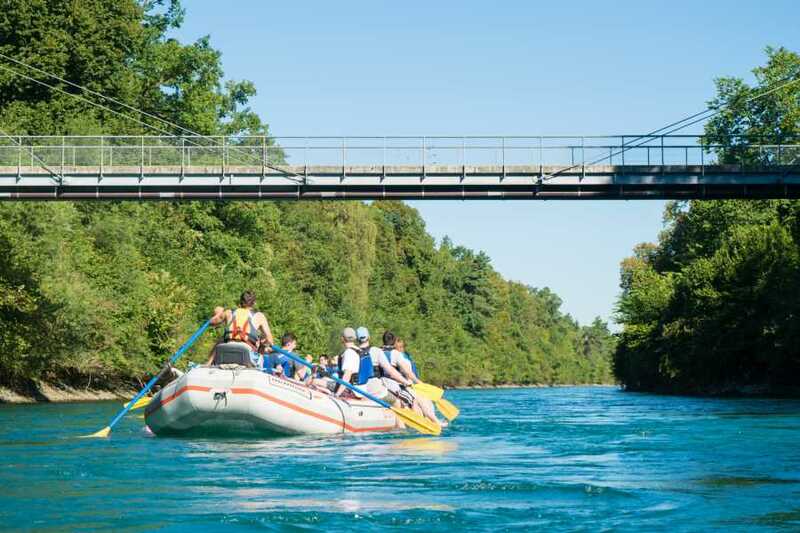 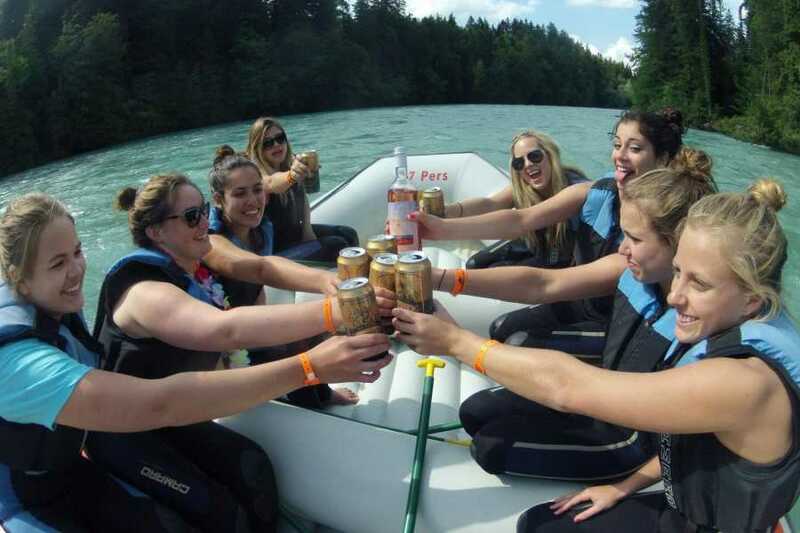 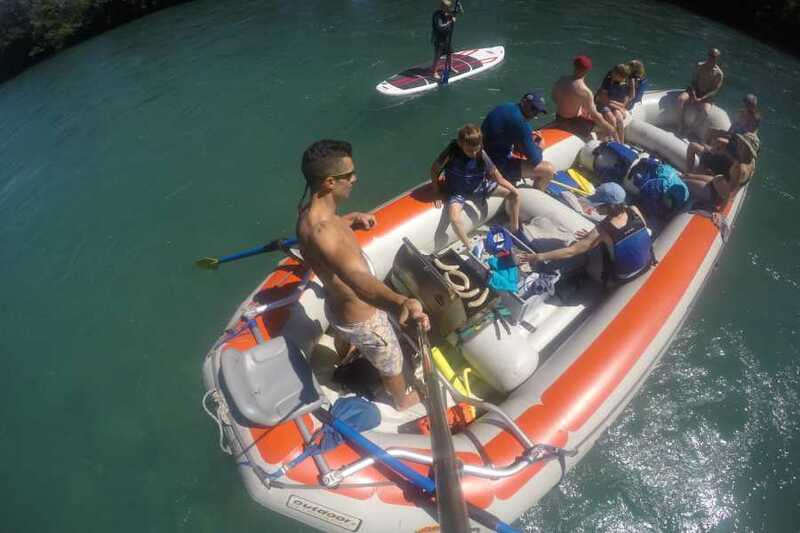 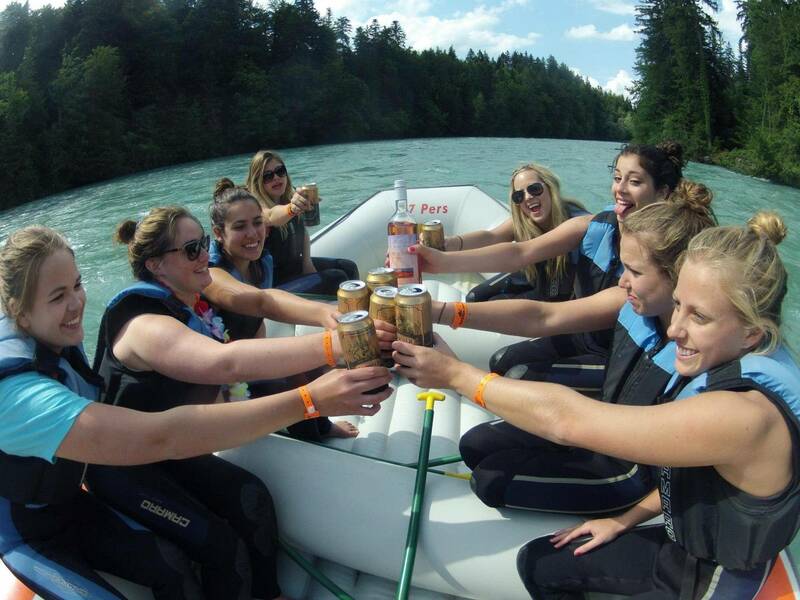 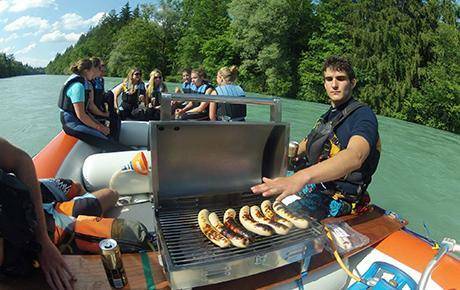 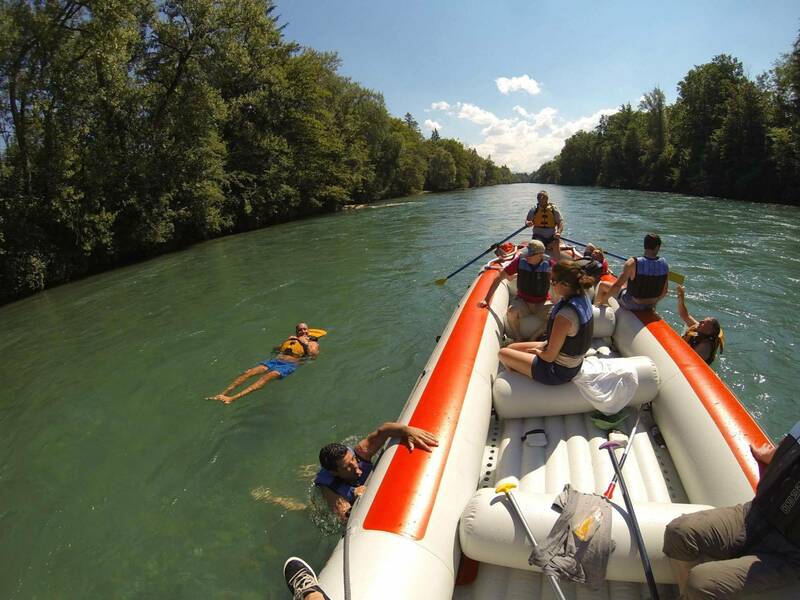 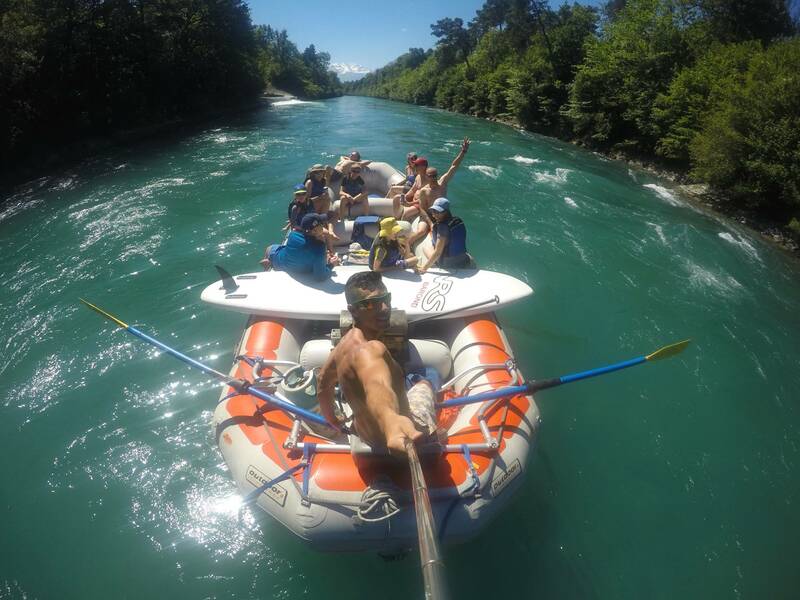 Rafting equipment, professional guide per boat, luggage transport from Thun to Bern. 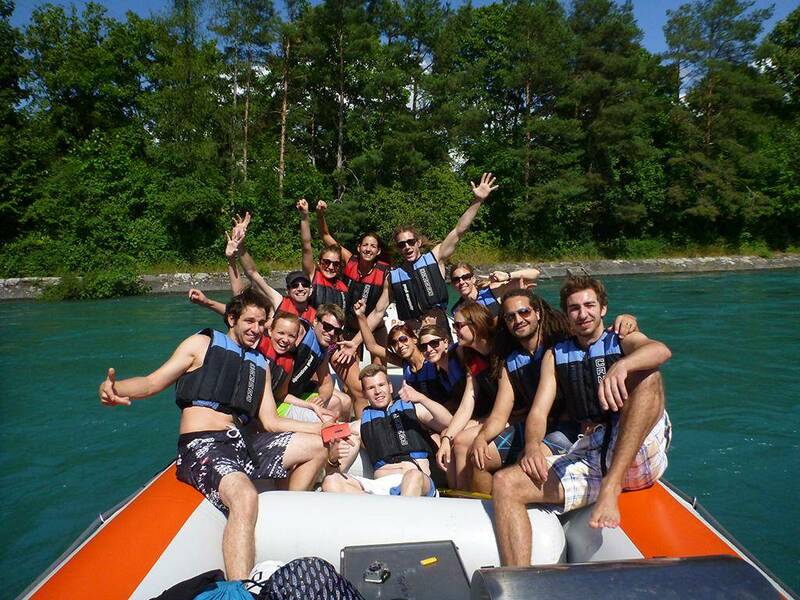 Swimsuit, towel, dry clothes for after the trip. 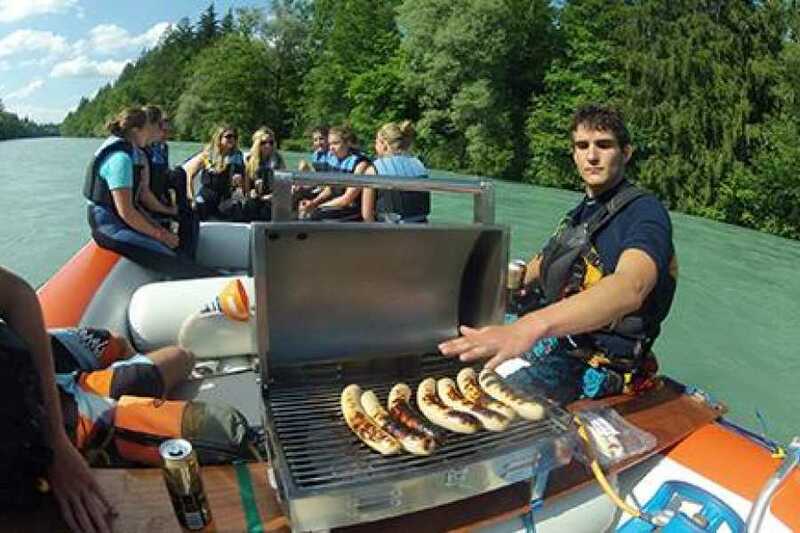 Minimum age: 8 (accompanied by an adult). 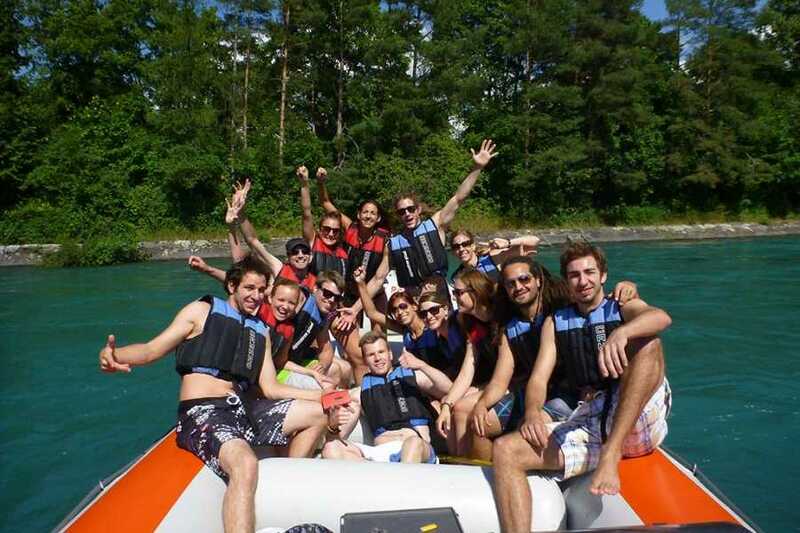 We recommend a neoprene if the sum of water temperature and air temperature is less than 41°C.